View our limited edition NATTY NATION lifestyle/performance apparel and merchandise dedicated to the natural athletes and the fitness lifestyle. All of our products are high quality, limited edition, signature series, released one product at a time. 100 available to ensure quality over quantity. Limited edition to remain unique. 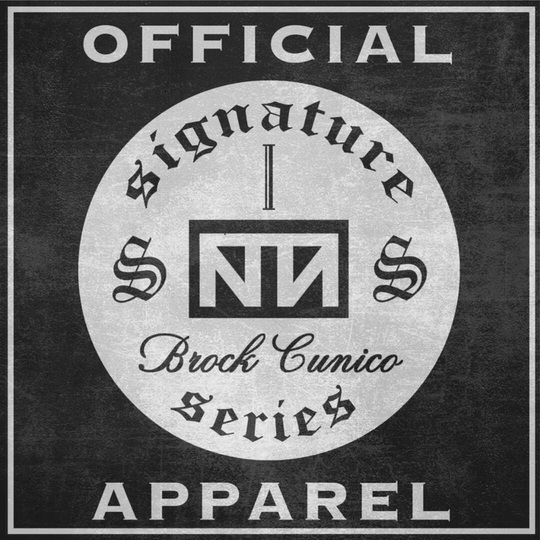 Signature series to show authenticity. DON'T JUST LIVE YOUR LIFESTYLE. WEAR IT!